Metro UrgiCare offers urgent care to Norwood, East Tremont, Morris Heights, Parkchester in Bronx, NY and Brooklyn, NY residents. The doctors at Metro UrgiCare offer treatment for Allergic Reactions, Asthma, Bronchitis, Common Cold, Congestion, Cough, Cuts, Ear Infection, Fever, Flu, Insect Bites, Nose Bleeds, Occupational Medicine, Open Wounds, Physicals, Skin Rashes, Stomach Ache, Strep Throat, Urinary Tract Infection, Vomiting, and much more. When a medical need isn't life threatening but it simply can't wait, Metro UrgiCare is there. 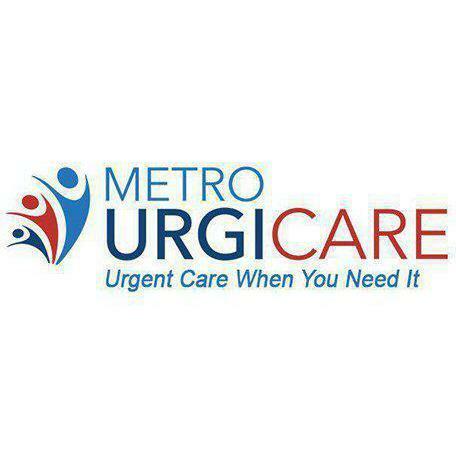 Metro UrgiCare is proud to provide prompt, attentive, and highly personalized urgent medical care to patients all over the New York metro area. The Metro UrgiCare team is firmly committed to a truly patient-centric care model. Every visitor who arrives at Metro UrgiCare will get the attention that they need and deserve -- no appointment needed. Most insurance plans are accepted, and care is available from Monday – Friday from 9 a.m. to 9 p.m. and Saturday to Sunday from 9 a.m. – 5 p.m. Feel free to call anytime to speak with one of the team members, or simply head into the facility with urgent care needs anytime.